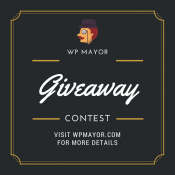 Again, we’ve partnered up with Artbees to give you a chance to participate in this great giveaway and to win 1 of 3 Jupiter V6 WordPress Theme Licenses. Those of you who run WooCommerce online shops or have worked with WooCommerce premium themes are well aware of their limits. Whatever premium theme you use, the customizability you get for shop sections such as product list, product detail, shopping cart and checkout pages is zero to none or can only be done via custom coding which in itself is a painful process and sometimes requires extra fees. Another fantastic giveaway for you guys! This week you have an opportunity to win 1 of 3 Forever Unlimited Licenses from Security Ninja PRO worth $199 each! Security Ninja PRO is a premium WordPress plugin designed to protect your site against hacker attacks. The plugin will allow you to perform more than 40 security tests and it will show you how to make your site even more secure. 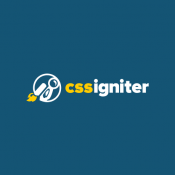 This week we are happy to deliver you this awesome giveaway from CSSIgniter. You can win 1 of 3 Lifetime Subscriptions worth $199! For this week we’ve teamed up with Pangolin to let you participate in this great giveaway! 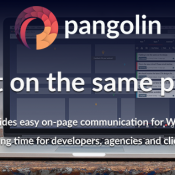 You can win 1 of 5 Pangolin Starter Licenses worth $59 each! 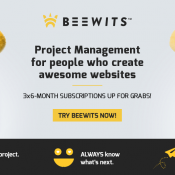 Today we teamed up with BeeWits to deliver you this cool giveaway. Three lucky winners have an opportunity to get 6 months of free usage on the Freelancer account (worth $29.99 * 6 months)! Today we’ve partnered up with Jobster to give you an opportunity to win 1 of 3 Webmaster Licenses of this great theme worth $350 each! Jobster is one of the most advanced and feature rich Service Marketplace Theme, developed and maintained by the people who run a successful online marketplace of their own. 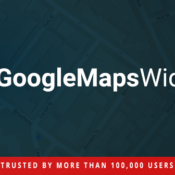 Today we partnered up with Google Maps Widget Plugin to deliver you this awesome giveaway. You have a chance to win 1 of 5 Google Maps Widget PRO Unlimited licenses! Today we’ve partnered up with WP Shrug to give you an opportunity to participate in this cool giveaway. 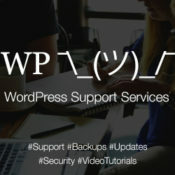 Let’s celebrate the launch of WP Shrug by winning 1 of 3 Six Months Silver WordPress Support Services Plans! Today we’ve partnered up with Search WP to deliver this awesome giveaway! 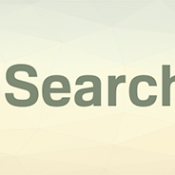 You have a chance to win 1 of 5 single site licenses of Search WP plugin for WordPress. 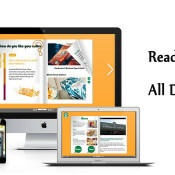 FlipHTML5 is a software application designed to facilitate the creation of online magazines, product catalogs and digital brochures with a realistic 3D page flip effect. The intuitive user interface makes it very easy even for a non-technical person to create these amazing digital presentations.